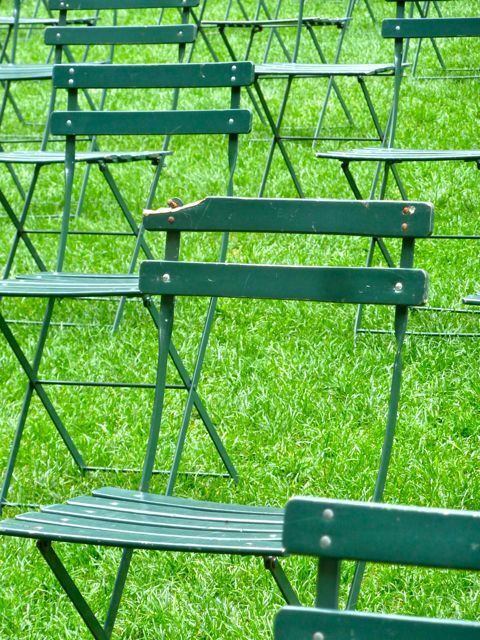 Bryant Park experienced a first this weekend. 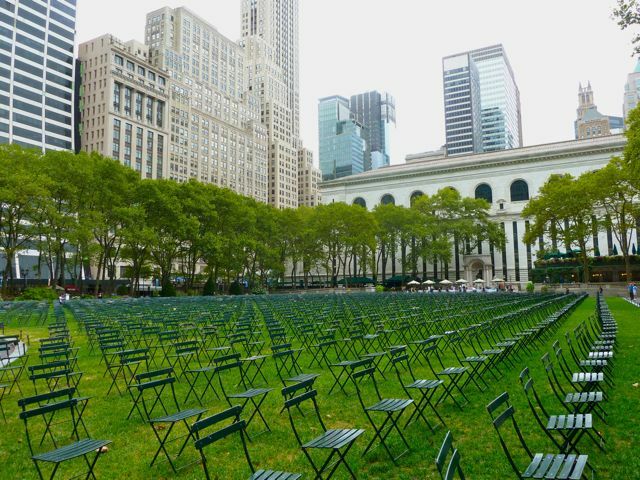 It was a week of 9/11 tributes across New York City for the 10th anniversary, but perhaps none was as quietly powerful as 2,753 empty chairs in Bryant Park. 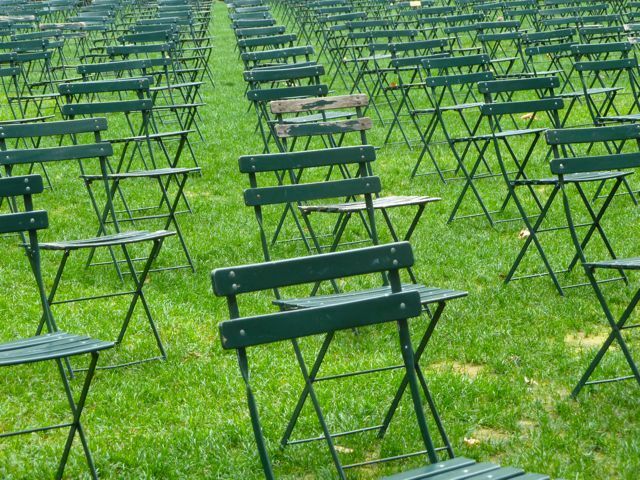 The park’s main lawn, usually filled people and laughter and movement, was lined with row upon row of chairs, one for each person who lost their life on 9/11. 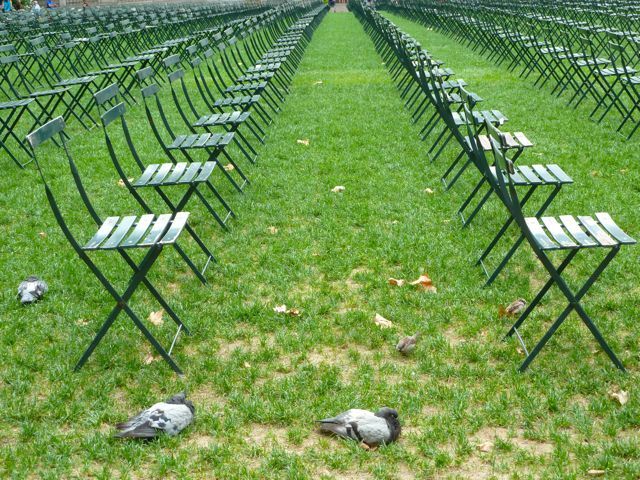 The chairs, facing in the direction of where the Twin Towers once loomed over New York, were omnipotent in their silence and stillness – the only movement came from the occasional pigeon alighting on the grass, looking around, and then flapping off into the sky. 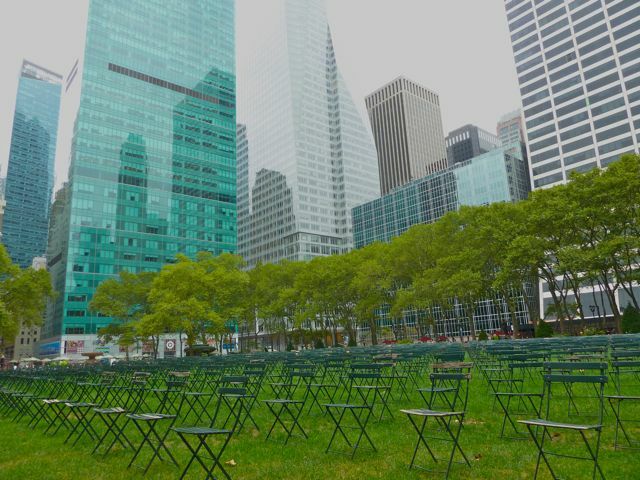 It was a scene we won’t forget – muted, pastoral serenity in the middle of the loudest city in the world. 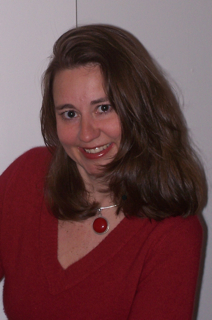 My review originally featured on MSN (Microsoft Network) Postbox.